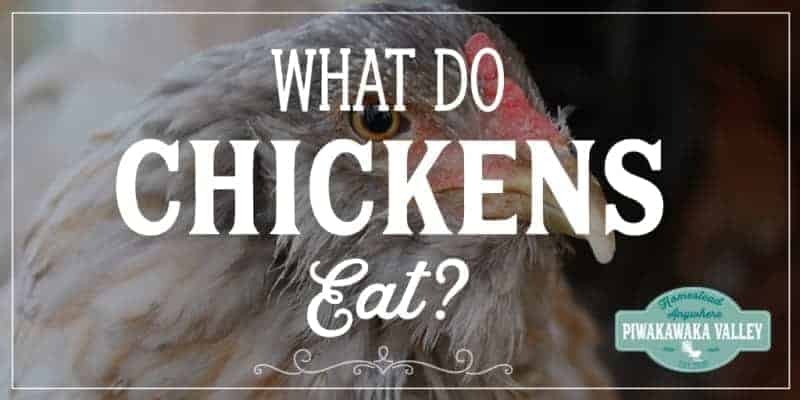 Feeding Chickens: What do Chickens Eat? If you are planning on raising chickens in your backyard (and you should!) 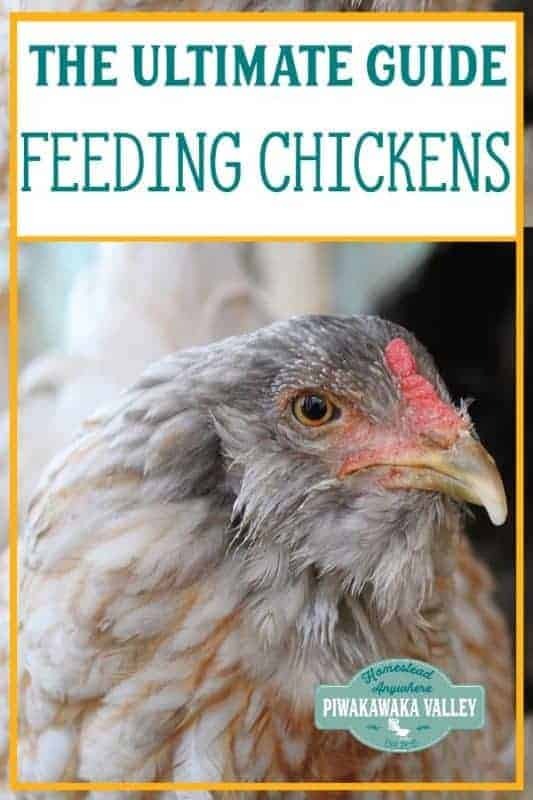 you need to know how to feed your chickens and what not to feed them. How you choose to keep your chickens will have some impact on what they eat. Chickens kept in a coop will only have access to what you provide for them to eat. Chickens that are allowed to free range will eat a wide range of foods, including green leaves, bugs and worms. Chickens originated in South East Asia. There they roam the forest floor in large flocks of hens, a single adult rooster and often a couple of juvenile roos. They spend their days foraging for bugs and leaves in the undercarriage of the forest. Their digging and scratching helps turn the leaf litter in to earthy compost. Yes, very much so. Ideally you wouldn’t feed them chicken, as the risk of weird diseases starts to climb when you do things like that – think of the beginning of the Mad Cow epidemic. In the wild chickens will scavenge any meat they can find. They actually have quite high protein requirements so that they can lay those nutritious eggs. If you have meat scraps, feel free to throw them to the chickens, they will love it. I have seen chickens chase after and kill a mouse, they really are tiny T-rex! Does this mean chickens eat worms? Yes, as gross as it is, chickens love to eat worms! 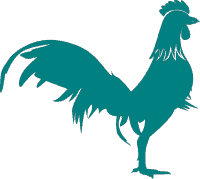 Chickens dig and scratch for bugs and worms to keep their protein intake up. If your girls need more protein in their diet (this is especially true during their moult) it is recommended that you supplement with these. Chickens will gobble down cracked corn quite happily. Be aware that while corn might be cheap, it is not nutritious enough for chickens to live off. Corn is the best food to make something fat. Perfect for finishing pigs, not so perfect for providing protein for a lean mean laying machine. If you do want to feed your girls corn, keep it as a treat after they have had their proper feed, and scatter it on the ground to encourage them to dig and scratch and move their legs. Most vegetables that humans can eat, chickens can eat. Chickens love to forage for their own food, and will basically never choose to eat a toxic plant. There are other food from your kitchen that you can also feed chickens! Rice/bread – watch these two, only in small amounts, too much can get stuck in the crop! What food will kill chickens? what can’t chickens eat? There are a few foods that won’t necessarily kill your chickens, but could make them very ill, or taint the taste of the eggs. Fresh potato peels, especially those tinged green, contain a toxin called solanine. Avocado pits and skins both include a potentially fatal toxin called persin. Avoid feeding your flock rhubarb and citrus. Undercooked or dried beans contain an avian toxin called hemaglutin. While I have never had an issue with chickens eating what they shouldn’t, it is prudent to avoid feeding these things all the same. Chickens that are laying eggs need to be getting plenty of calcium, magnesium and protein, as well as other micro nutrients. The best way to ensure that all these requirements are being met, is to feed a specially formulated chicken feed. The next best option is to allow free access to a mineral supplement in their coop. I like this one. Chickens need access to grit. Birds do not have teeth to break down food for digestion. Food is swallowed whole and goes to the crop to be stored and mixed with saliva. The feed then passes to the stomach where it mixes with digestive juices. From the stomach, the feed then passes into the organ called the gizzard. The gizzard contains small stones, which the bird has eaten to help the gizzard to grind up the food for digestion. Nutrients are then absorbed as the feed passes along the intestine. The chicken must swallow the stones that the gizzard requires to grind up the food. Grit is the term for these tiny stones. Granite and cherry stone are two recommended grits. I like this one. Limestone and Oyster shell are good supplements for shell production, but are not acceptable substitutions for grit because they are too soft. Will my chickens get all the nutrients they need from scratch? No. Scratch feeds, (usually cracked, rolled, or whole grains such as corn, barley, oats, or wheat), are relatively low in protein and do not provide balanced nutrition like complete feeds. Too much scratch will dilute the chickens overall nutrient levels intake. Generally speaking, an active chicken won’t overeat. 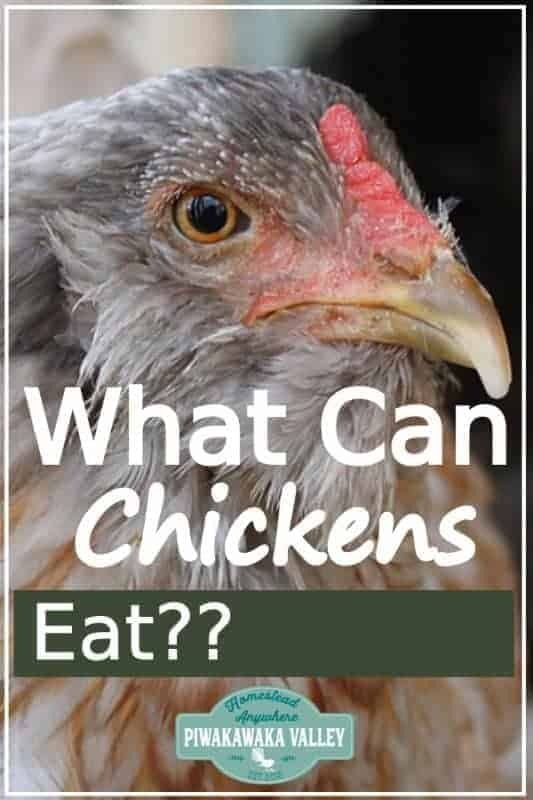 However, a bored chicken might eat too much, and some of the commercial meat breeds will literally do nothing but eat unless you regulate how much they have and how often. Check on the back of your chicken feed packet for a guideline for how much to feed each hen. Lightweight laying chickens will usually need 1/2 a cup of feed each per day. Larger breeds and meat birds may need 2-3 times that much. Feed your chickens their formulated feed in the morning, allow the girls time to eat and lay their eggs, then let them out for some free ranging in the afternoon. We prefer to ferment our feed as we find the chickens need 1/3 less, and the fermented feed is more easily digested and more nutritious. 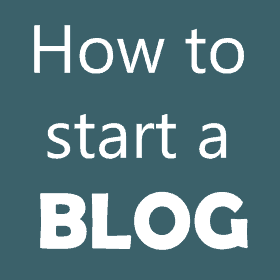 Find out how we ferment our chicken feed here. When your chickens are moulting, or if they have stopped laying, they may need some extra protein in their diet. Dried mealworms are a perfect solution for that. 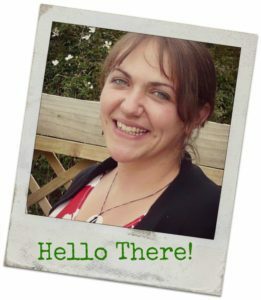 Should I feed laying hens differently than broilers and roasters? Yes. Meat birds require a higher-level protein (approx. 20%-24%) for maximum growth. Laying chickens can be maintained on a 16% protein layer feed that has added calcium to provide the hen with the proper nutrients to produce good eggs. Did you know that in the past most families kept chickens in the backyard, and actually spent very little on chicken feed? There are a couple of effective ways to raise chickens without buying in chicken food. It’s possible for free-range flocks of poultry to feed themselves — if they have access to enough biologically diverse ground and protection from predators. This is perfect if you have an established orchard or food forest. This might sound crazy, but hear me out! Chickens love nothing more than to dig and scratch. Compost is full of microbiota, bugs, worms and food scraps – perfect for chickens! AND the chickens scratching will turn over the pile, their poop adds more nitrogen and you end up with a very good product for your garden at the end of it! 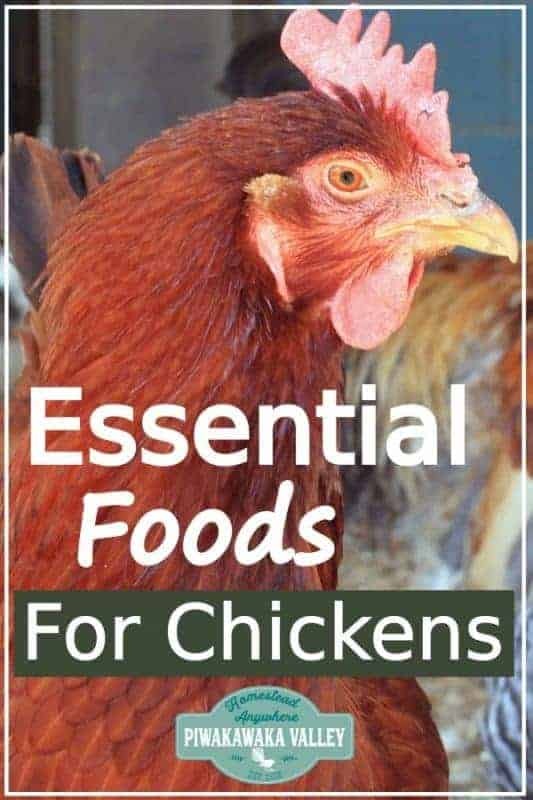 Feeding chicken is not complex, and once you know what they can and cannot eat, you will find a bunch of different foods to feed your chickens that will keep them happy, productive and healthy.